This 4 piece stainless steel kitchen appliance group from RC Willey makes your kitchen remodel easier than ever before. Get it today and enjoy appliances that work great and look great together. This kit comes with a gas range, side-by-side refrigerator, built-in dishwasher, and an over-the-range microwave oven. Details on each appliance found under the features tab! 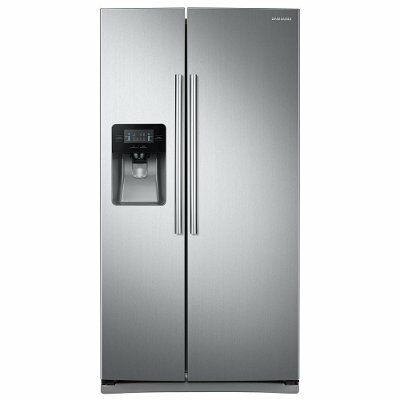 For sale at RC Willey, this Samsung Side-By-Side refrigerator has a beautiful and sleek design that fits any kitchen decor. With a stainless steel refrigerator your kitchen is sure to look great. It has a 25 cu. ft. capacity and fits up to 24.5 bags of groceries. The energy efficient LED lights are bright so you are able to quickly spot what you want. Also, the External Filtered Water and Ice Dispenser give great-tasting, filtered water directly from your refrigerator. 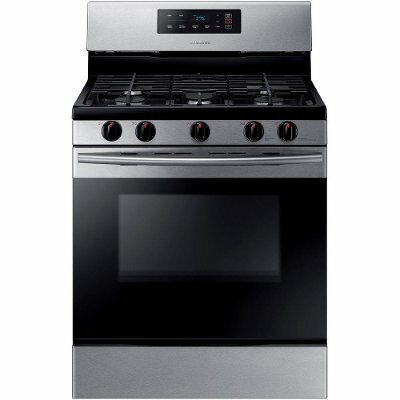 The large 5.8 cubic foot interior of this Samsung Stainless Steel gas range makes it easy to cook a large roast or bake several racks of cookies. An extra large window lets you can keep an eye on your food while it's cooking without opening the door and losing heat. This 5 burner gas range even boasts a powerful and flexible 17K BTU burner that allows you to quickly go from high heat to a true simmer for intense and even cooking. RC Willey is the one-stop appliance shop. 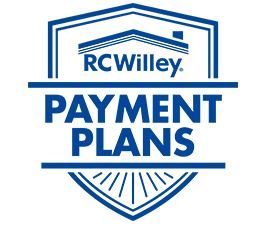 With a huge selection of Kitchen Appliances, RC Willey has what you are looking for. 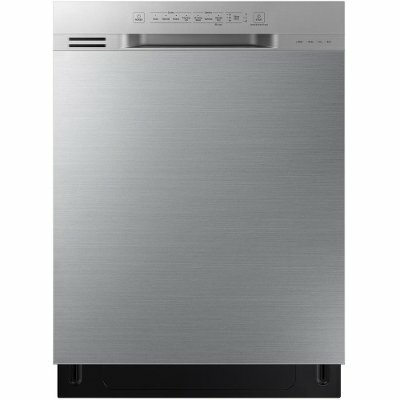 This Samsung Dishwasher features a 3rd rack to easily accommodate dishes of various sizes and shapes. This dishwasher is perfect for your home! 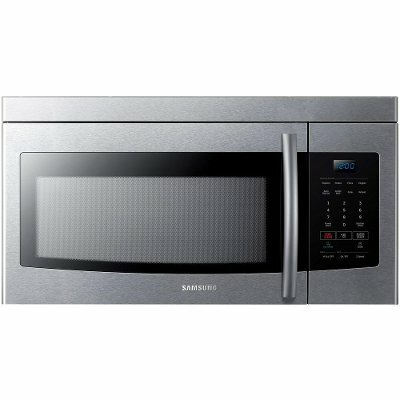 This stainless steel Samsung ME16K3000 over-the-range microwave from RC Willey combines style with performance. 1.6 cu. ft. capacity accommodates variety of snacks and meals while the 300 CFM ventilation system will quickly and quietly eliminates unwanted steam, fumes, and odors from the kitchen. Striking blue LED display provides clarity to time and setting choices to provide greater cooking convenience and style. 5 burner cooktop provides the power to quickly boil water and flexibility to cook multiple dishes simultaneously. The large 5.8 cu. Ft. interior can easily accommodate a big roast, multiple casserole dishes or several racks of cookies. This flexible burner has 17 BTU of power, allowing you to quickly go from a high heat to a true simmer for intense and even cooking.